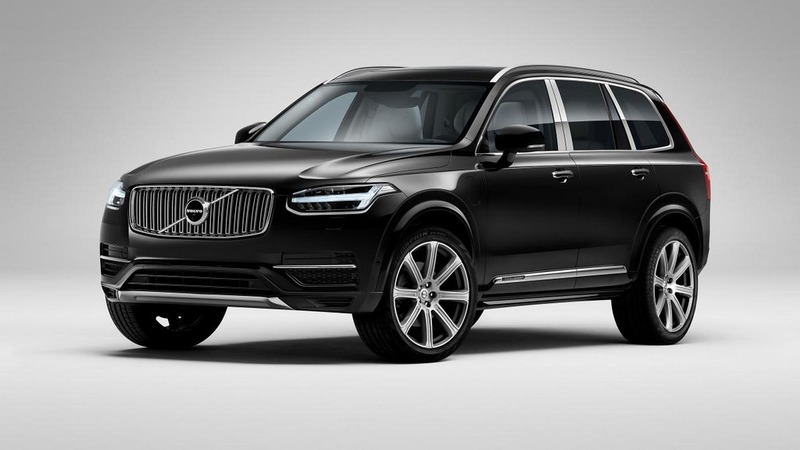 Volvo XC90 is the flagship luxury SUV from the Swedish auto manufacturer. 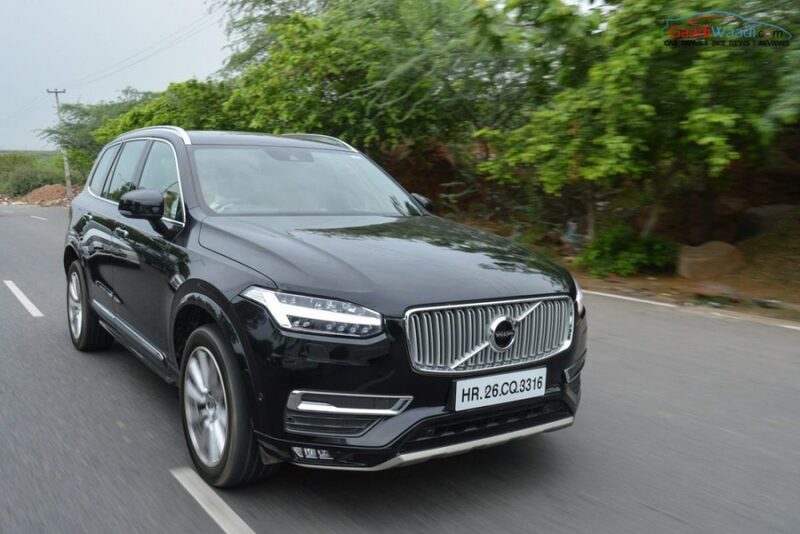 The company is bringing the 4 seater Excellence version in India as we reported earlier in our exclusive interview with Volvo Auto India MD Tom Von Bonsdorff. The car is available in selected markets across the world. 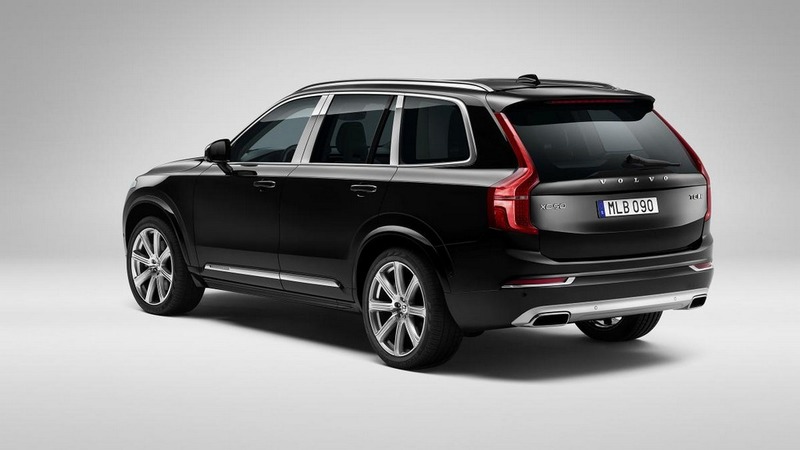 It is more premium added to the already luxurious XC90 Inscription trim. 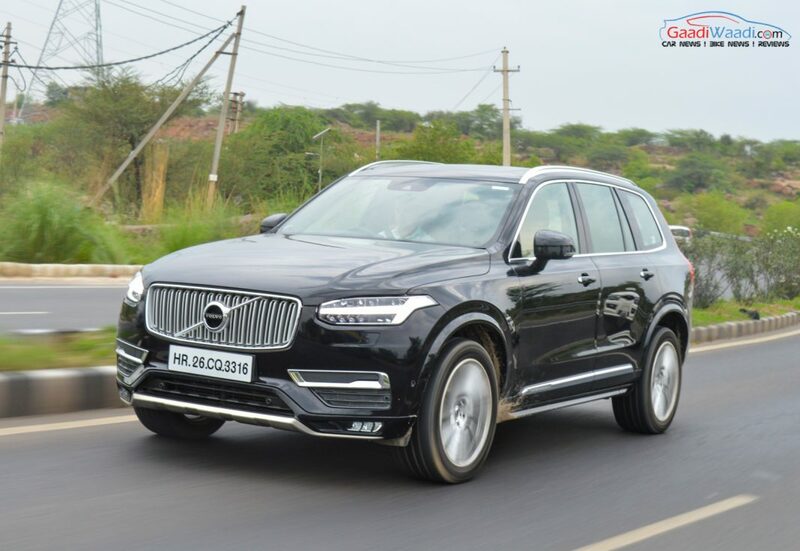 The car will be launched this month only, and it will get the T8 petrol hybrid version in India. 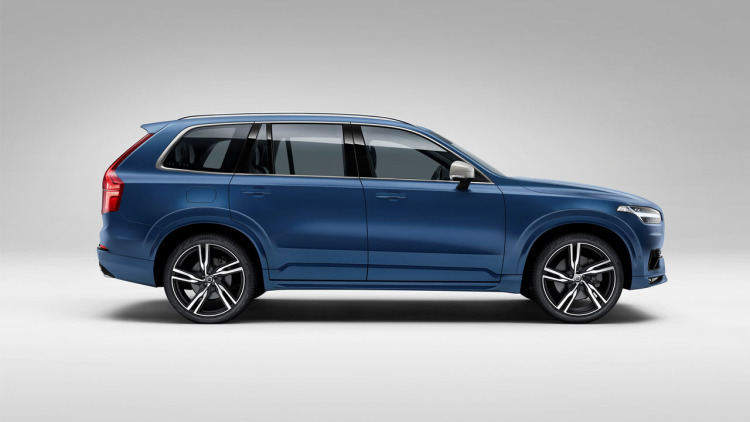 The Volvo XC90 T8 hybrid is available in the inscription version. 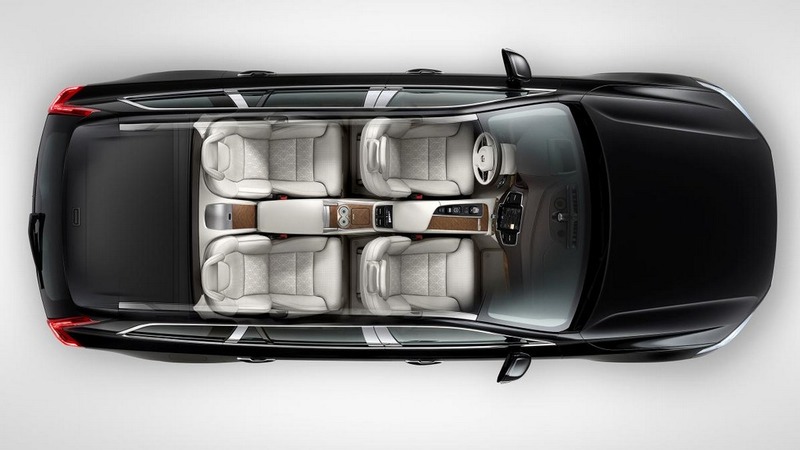 It gets a 7 seat layout luxurious cabin. But the 4 seater version will come more premium. What are the features on offer in the upcoming car? 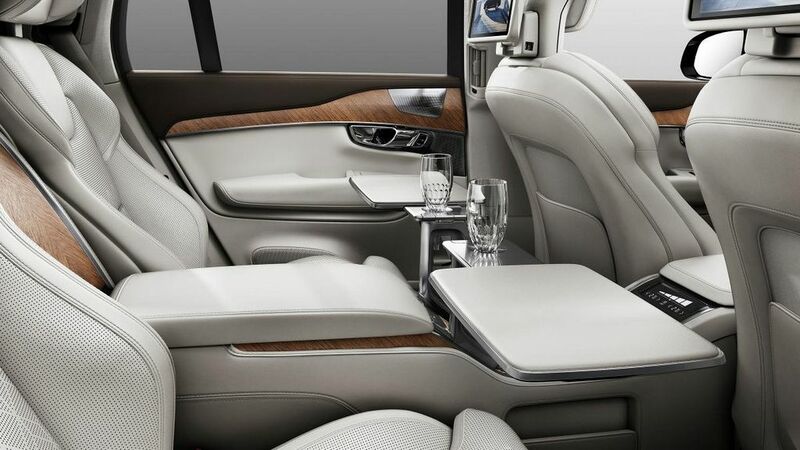 It gets individual rear seats with electrical adjustment and reclining facility. 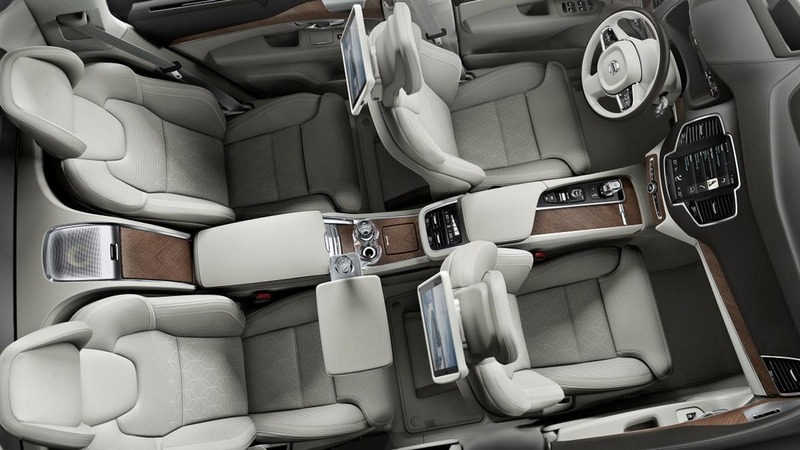 These seats come with some programmed massage function, heating and cooling features. The centre console between the two rear seats come with a pop up touchscreen. 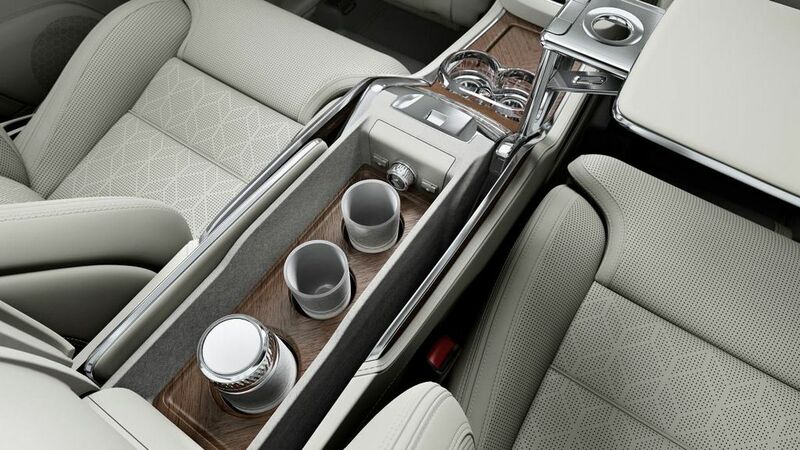 Also the centre arm rest gets tray tables, USB ports, charging points and a storage compartment. 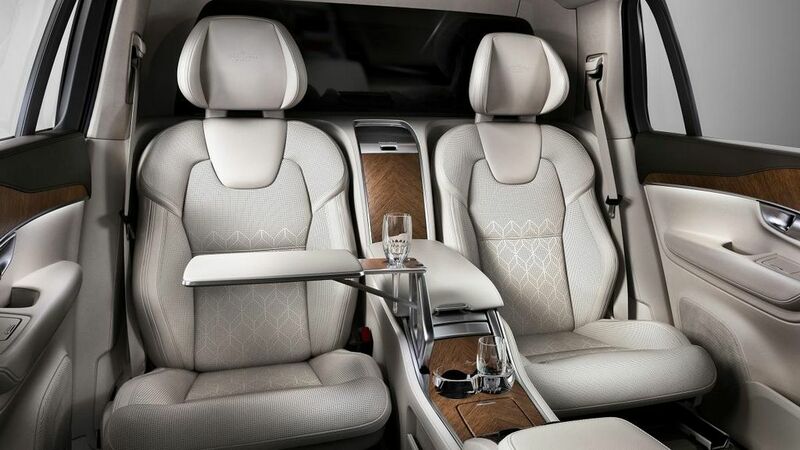 The upcoming Volvo XC90 T8 4 seater offers a champagne cooler between the seats. 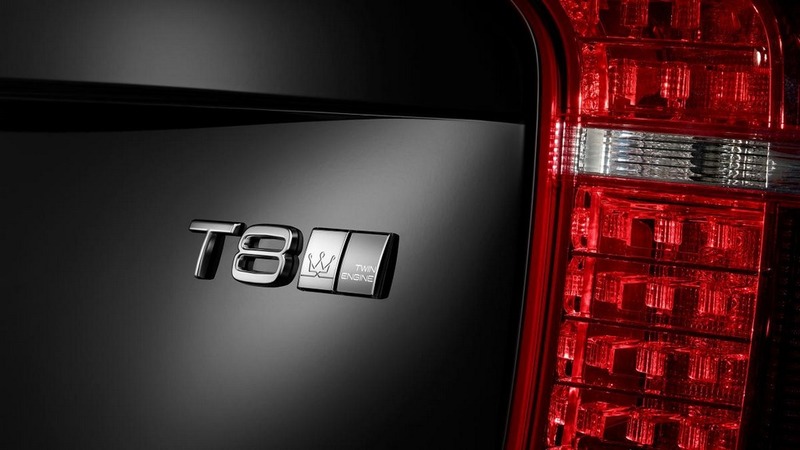 These features remind me of the Mercedes Maybach S-Class. 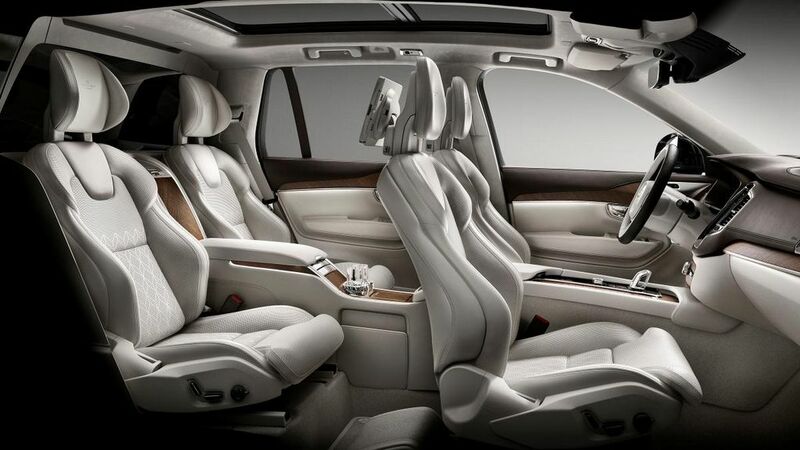 The interior of the upcoming Volvo XC90 T8 4 seater will be available in two different themes, black and beige. The T8 twin engine hybrid powertrain will be powering the car. 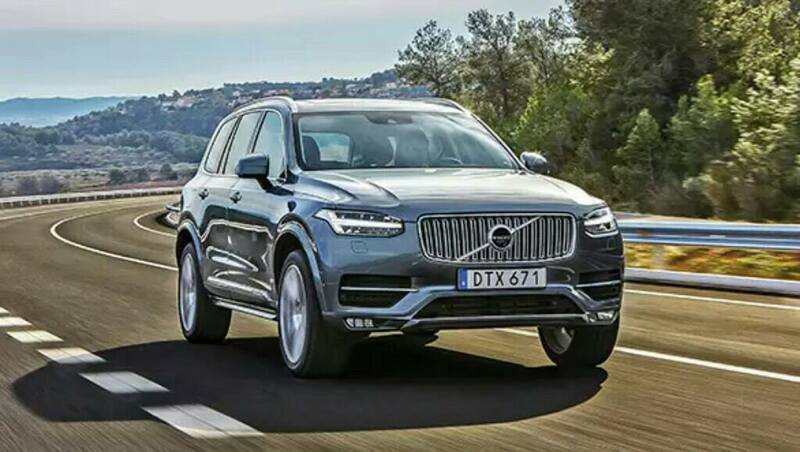 The internal combustion engine is a 2.0 litre T8 supercharged and turbocharged unit. It is combined with an electric motor. The petrol engine powers the front axle, while the electric motor sends power to rear axle. 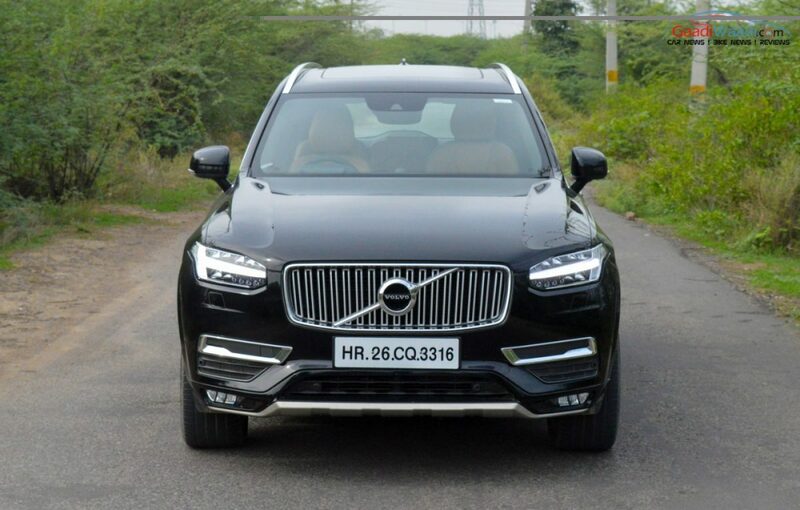 The petrol engine can churn out 318 hp of peak power and 400 Nm of peak torque. The electric motor generates 82 hp of peak power and 240 Nm of peak torque. Combined the powertrain kicks out 400 hp of peak power and 640 Nm of peak torque. The car gets an 8 speed automatic gearbox doing the transmission duty. It can accelerate 0 – 100 kmph in just 5.9 seconds. This car has been designed not only to drive, but it is a perfect car to be driven as well. The car will be available at a price tag or Rs. 1.2 crore.